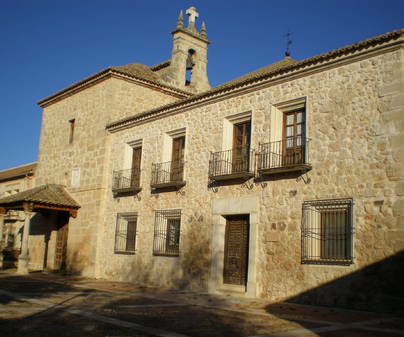 Close to the foot of the Mesa de Ocaña and 73 km from the capital, we find in a flatland the town of Lillo. There are in this town various lagoons that contribute to the growth of its varied flora and that give the town its great beauty. Their Roman origins are preserved in the grid layout of its center, where its most important building is found, the church of Saint Martin Bishop, with both late Gothic and Renaissance styles. 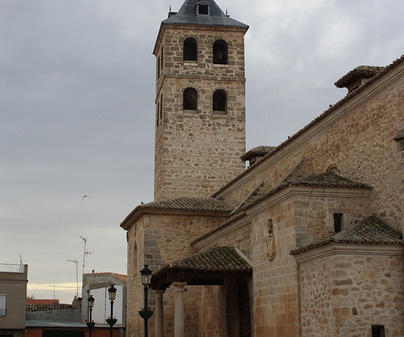 We find this beautiful church, over five centuries old, in the Main Square of the town. 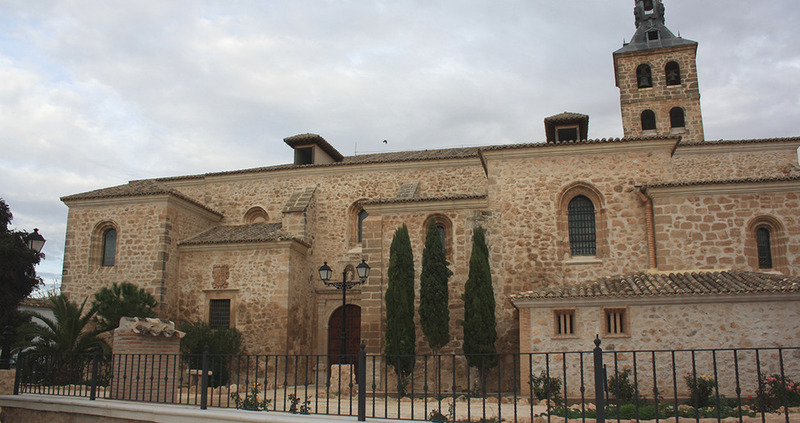 It is divided into three naves of five sections and has six chapels, sponsored by noble families of the town and which served them for their burial sites. 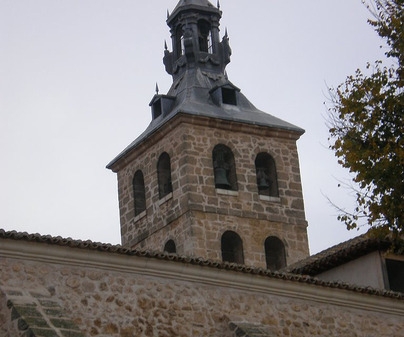 These chapels are decorated with lovely Gothic and Plateresque iron bars. In the interior, you cannot help to admire its impressive Renaissance choir, work of the master Covarribuias, with a balustrade. And outside, its majestic tower of pure lines is no less noteworthy. Free access, respecting the hours of worship. If we should find it closed, we can ask at the City Hall. 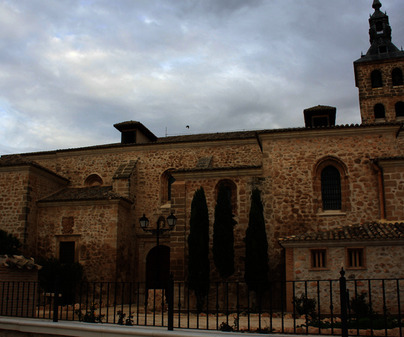 Also in the Main Square we will find the Big House, with some balconies worthy of admiration. 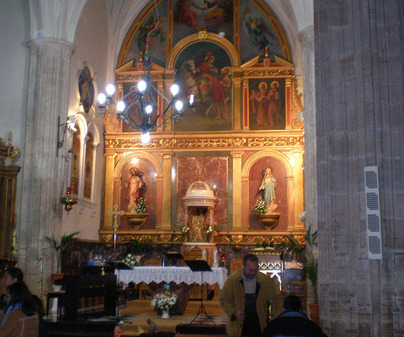 If we continue walking through the town, we can admire its pillory and the Convent of the Franciscans. 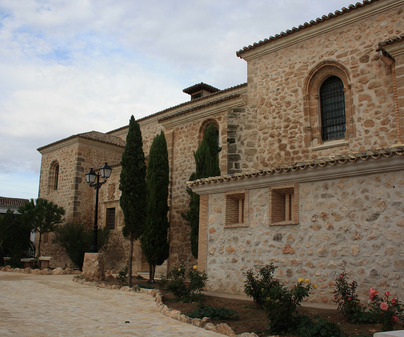 And if we want a longer walk, at the outskirts we will find the hermitage of Saint Anthony and that of the Virgin of Hope (Virgen de la Esperanza).